Give your tush the cush it deserves. 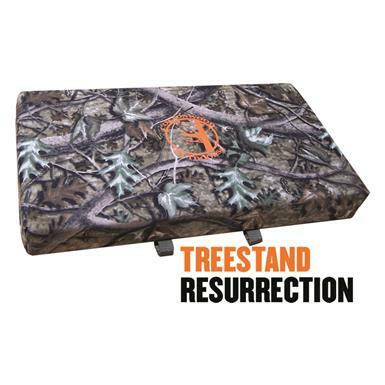 Constructed to be water and weatherproof, this seat cushion is incredibly durable. It securely fastens to your Hang-On stand with nylon straps with quick release buckles for strength and ease of use. Make your treestand more comfortable with this Seat Cushion.